One thing I know about myself, I’m a sucker for a good story! Of my earliest and fondest boyhood memories at Western Oaks Elementary School was Mrs. McGrady reading stories as we lay on our mats on the floor. The adventures of Twenty Thousand Leagues Under the Seas or The Swiss Family Robinson captured my young imagination. And now some fifty years later, storytelling is at the heart of my calling. As a Community Pastor I daily find myself in coffee shops, draft houses and sitting on park benches listening to stories. Some are tales of happiness and the love found between a couple soon to be married. Others are of sadness and the loss of a family member or friend. One thing is for sure, every life tells a story — each written on the pages and chapters of our lives. Loving Community’s ethos and mission is that of being good neighbors by connecting people into relationships and serving the needs of our community. We daily find ourselves connecting the dots of life and the stories of people via our eight community initiatives. Loving Memories is one of the eight. It’s focus is on journeying with people during their time of loss and grief and then lovingly inviting them to move forward. 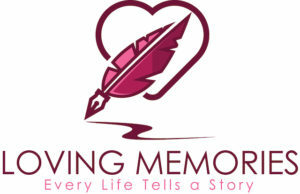 Listening to their loved ones stories and then retelling them to a greater gathered group at a Celebration of Life service can not only be honoring, but also a life giving step in the healing process. 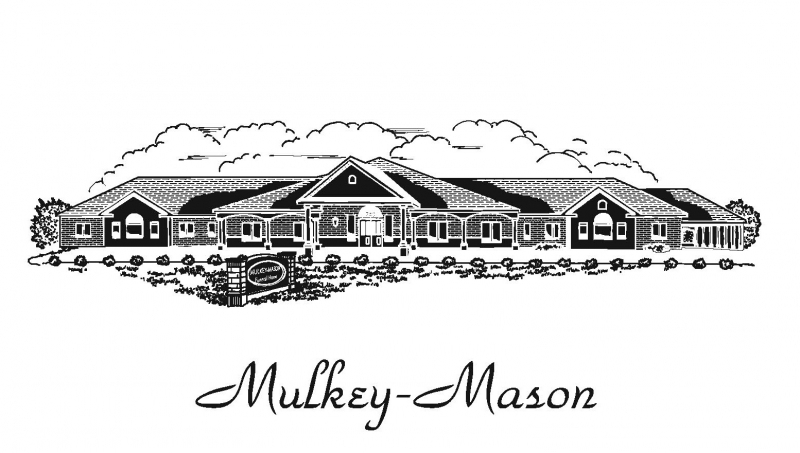 This past year over 30 times we partnered with our friends Craig and Chad Mulkey at Mulkey-Mason Funeral Home in Lewisville and Rick and Melanie Allen at Allen Family Funeral Options in Plano to provide loving care to families experiencing loss. 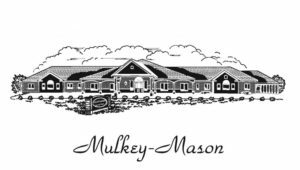 I highly recommend these family owned funeral homes and their staffs. Their loving care and professionalism is unsurpassed! 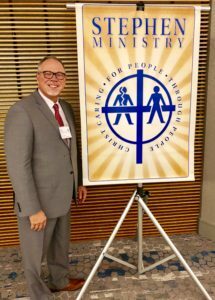 Also for those walking through a difficult time in life, such as grief, divorce, job loss, chronic or terminal illness, relocation, etc… I highly recommend seeking out a Stephen Minister who is a Christian man and woman, trained to provide one-to-one care to people experiencing a difficult time. The name “Stephen” comes from the storied care giver from the book of Acts who helped organize and care for the hurting in their community. This week I was privileged along with several hundred others to attend the week long Stephen Leader Training Course in Dallas, TX. Thanks Vista Ridge United Methodist Church for investing in me! 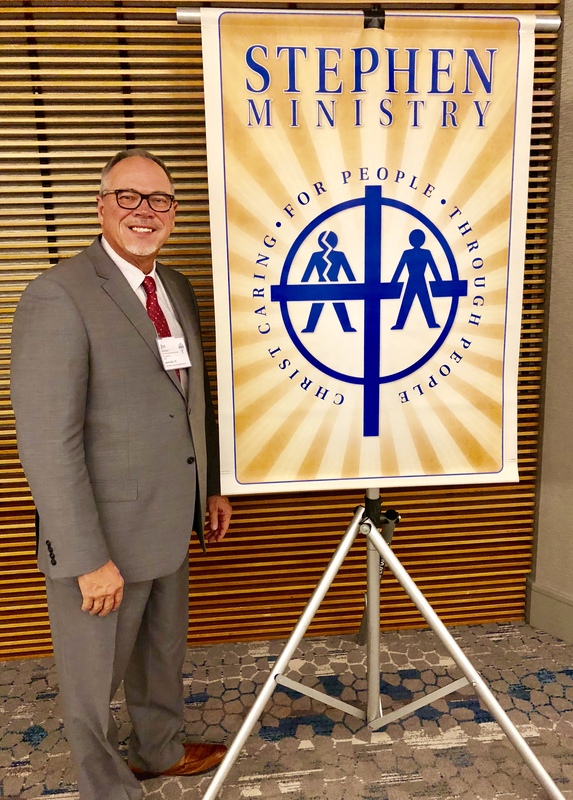 I can’t say enough about this excellent ministry now present in over 13,000 congregations worldwide, representing 170 denominations, and having trained 70,000 Stephen Ministers since 1975. They truly help others to practically live out the encouragement of Galatians 6:2 to “Bear one another’s burdens, and in this way you will fulfill the law of Christ “. And to that end, and to end with a story of a final scene — in the Western movie Open Range – two cow pokes, played by Kevin Costner and Robert Duvall face the difficult task of digging graves for two of their much beloved traveling companions (a young man and his dog) gunned down by bandits. Boss replies – “You want to speak with the man upstairs, go on and do it. I’ll stand right here and listen, hat in hand. — And I’ll be holding a grudge for him, letting this befall a sweet kid like Mose. 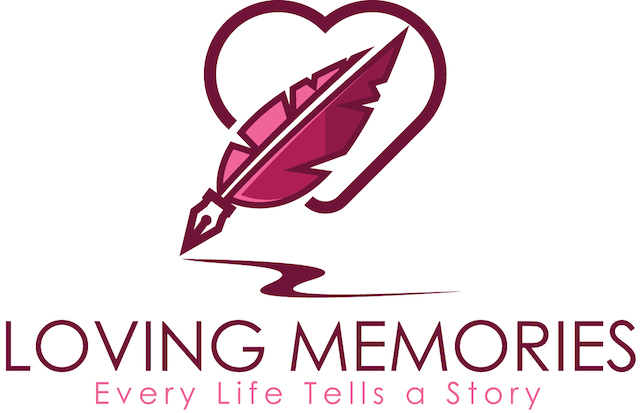 We are all writing our lives stories that will be told some day. What’s yours?